Internet of Things always fascinated me because of the sheer no of people talking about it and the no of projects coming up related to it. So I thought I should give it a go myself and put up a small demonstration to learn the concepts of IoT projects. 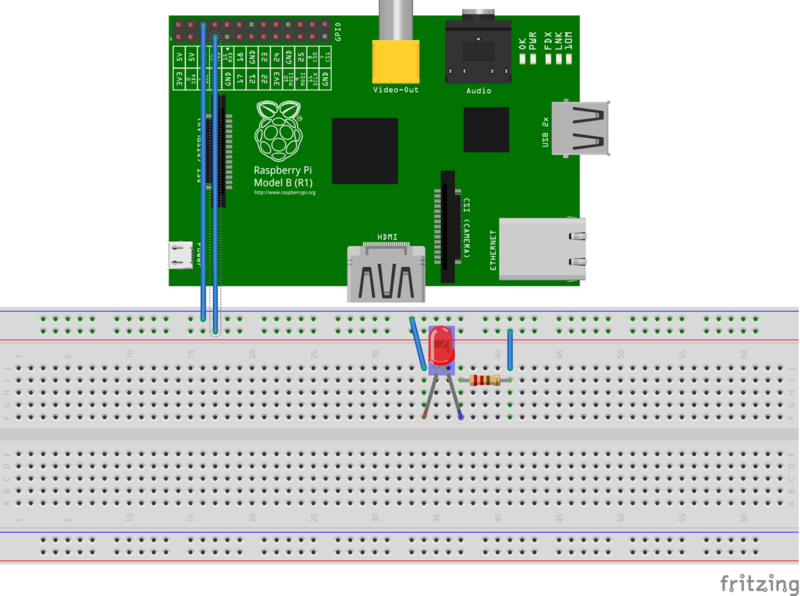 I could have easily connected the Arduino and Raspberry Pi directly and get the thing done but I wanted to learn the correct and hard way to do as that is the whole purpose of this project. After some research on the internet I found that the best way to connect CPU and Memory constraint devices to IoT system is by using a protocol called MQTT. MQTT is a pub/sub protocol with a very small (2 byte) header which is ideal for small devices such as Arduino and reduces bandwidth usage when sending data across networks. But my aim was not fulfilled with this, what I wanted to implement is a system where more and more devices can be connected both as publishers of parameters (Illumination, Temperature, Humidity, etc.) and as consumers of those parameters in a scalable, decoupled manner. So after some more research I found that there are messaging queues used to enable this decoupling and scalability concerns. During my research I found that there is a upcoming tool named Apache Kafka which is capable of delivering what I am expecting in a more secure fault tolerant manner, so I decided to have it a go and see. 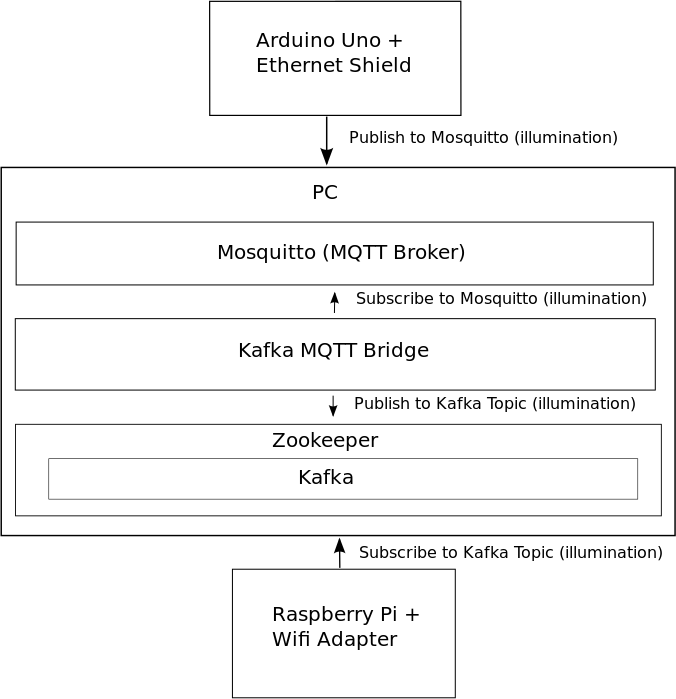 Apache Kafka must be downloaded and configured to be started on a PC/Laptop, MQTT Server mosquitto must also be running. And the Spring Source IDE is running Mqtt Kafka Bridge. 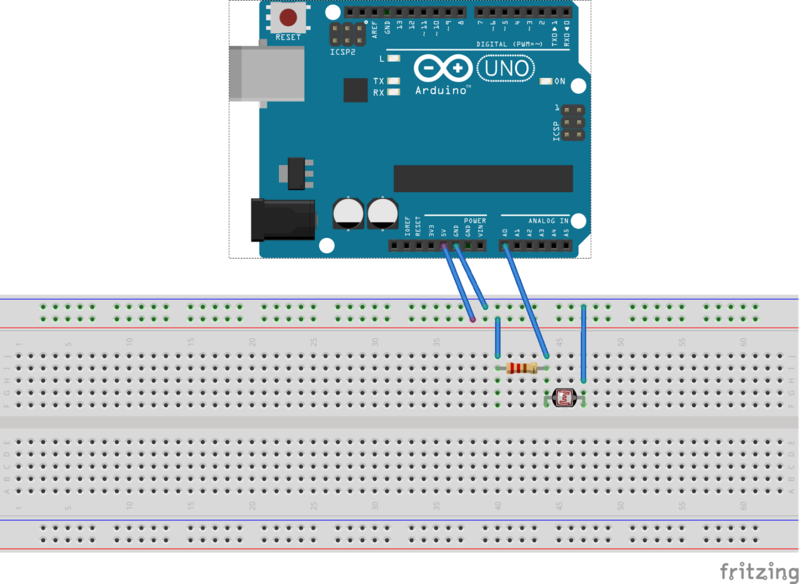 When the Photoresistor in Arduino is cover the illumination parameter drops below 300 which will trigger the LED in Raspberry Pi to illuminate. 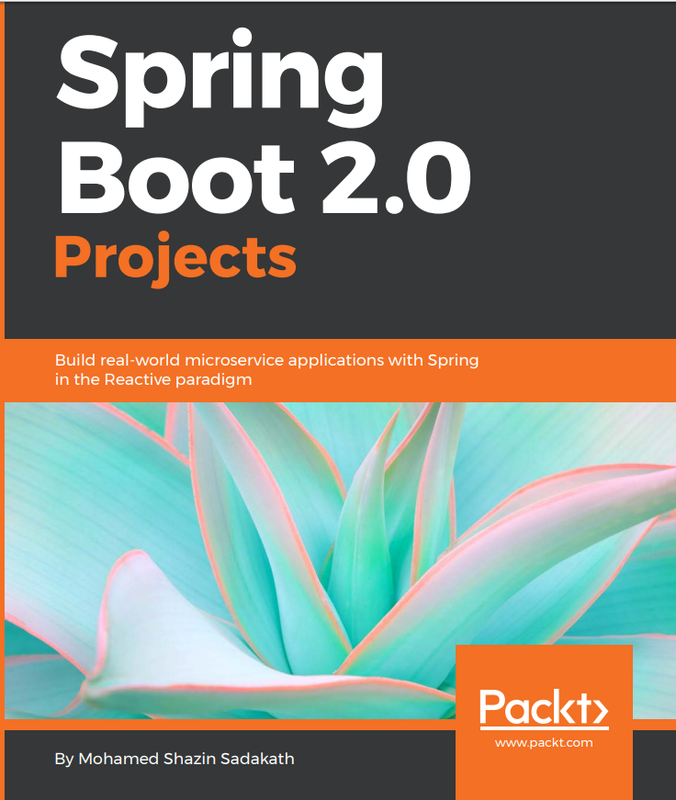 The approach I tried is very responsive and is easy to scale because of the decoupling I have done by using Mosquitto and Apache Kafka. I didn't see any lags in Raspberry Pi consumer or Arduino Producer. This is may be required for System with lower latency SLAs. As this is my first attempt at IoT systems, I have left out security and device identification aside. But these are highly required in a fully fledged IoT system. Planning to work on them in the future.